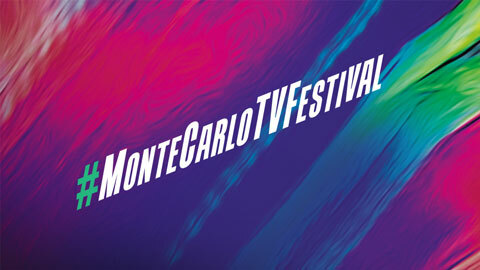 Every year, in June, the Princapility of Monaco hosts a Festival. Studios, TV channels and stars of the small screen get together for several days in an idyllic setting to promote their programs for press and public, and compete for the prestigious Golden Nymph Awards. App Store and on the Google Play Store.